As promised, the link for the Canadian Diabetes Risk Questionnaire. Internationally recognized, November is Diabetes Month and November 14th is World Diabetes Day. 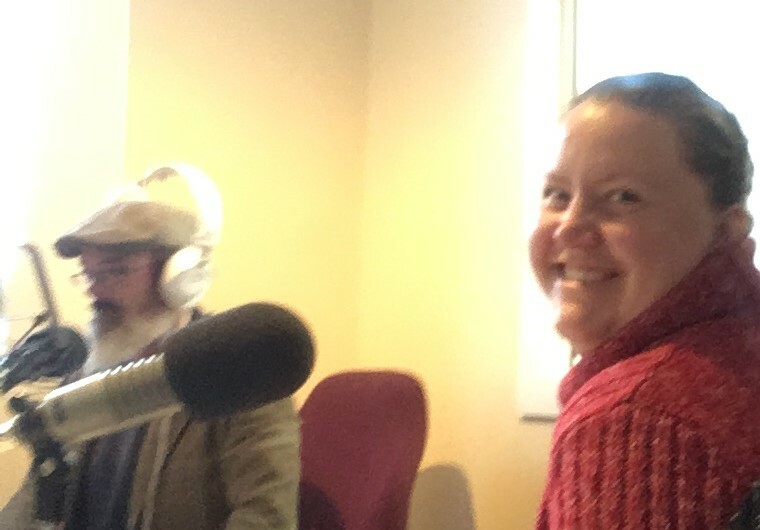 Thanks to 99.3 County FM for inviting PEFHT's Diabetes Nurse Educator Christina Hoye into their studio to discuss Diabetes Month and Day.